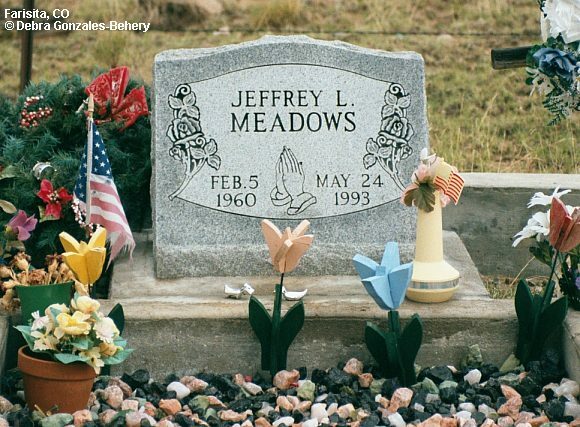 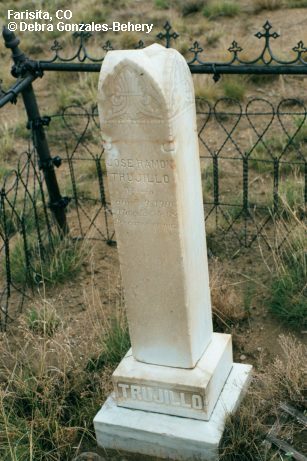 This cemetery is located about 3/4 mile southwest of Farisita. 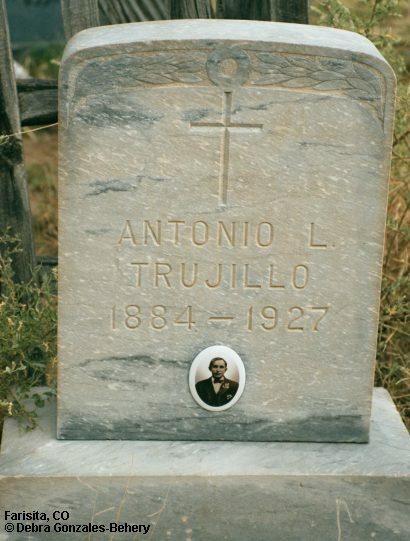 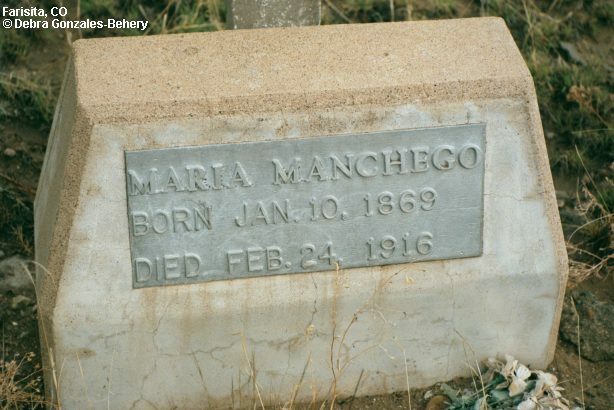 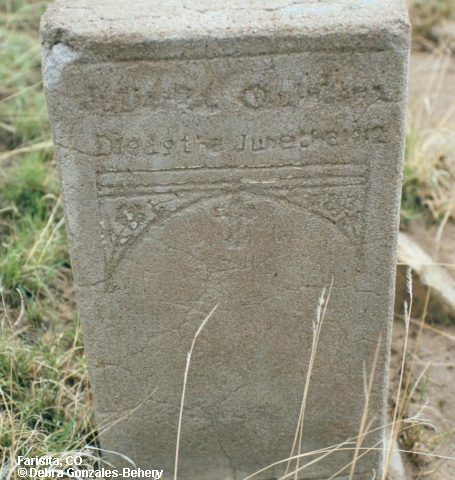 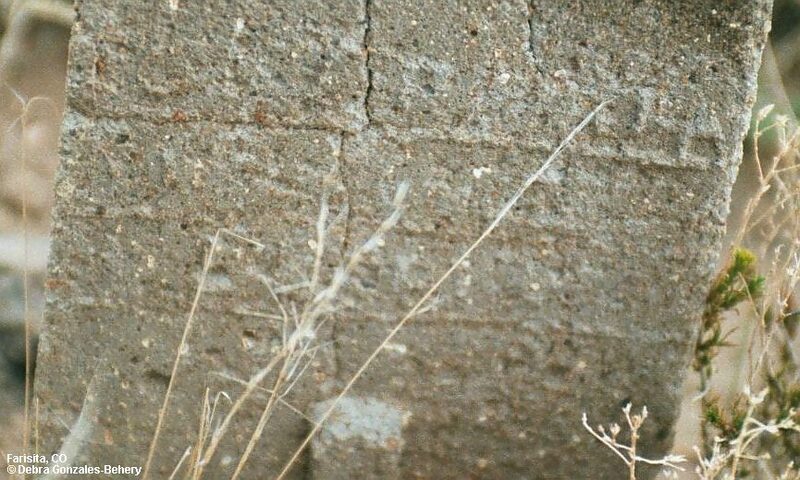 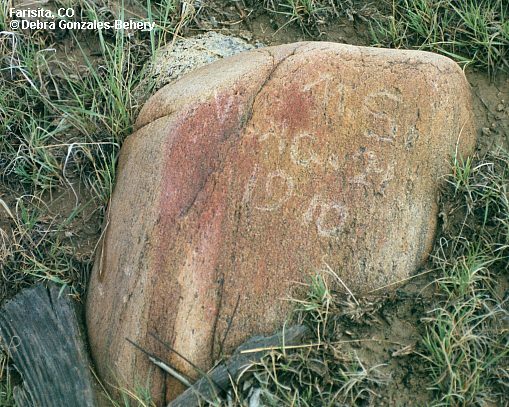 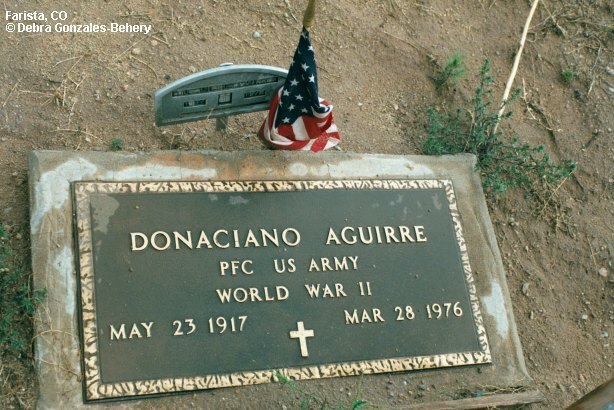 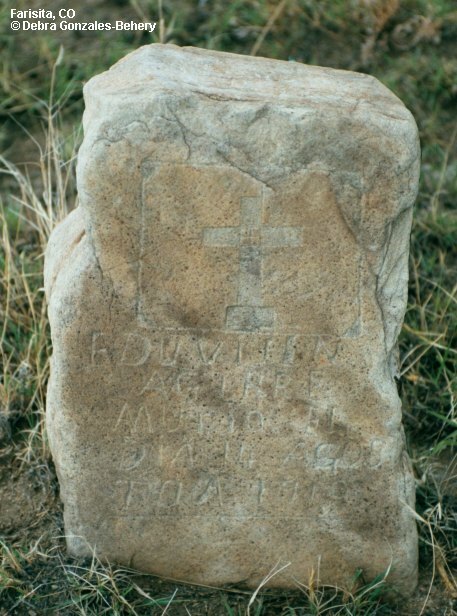 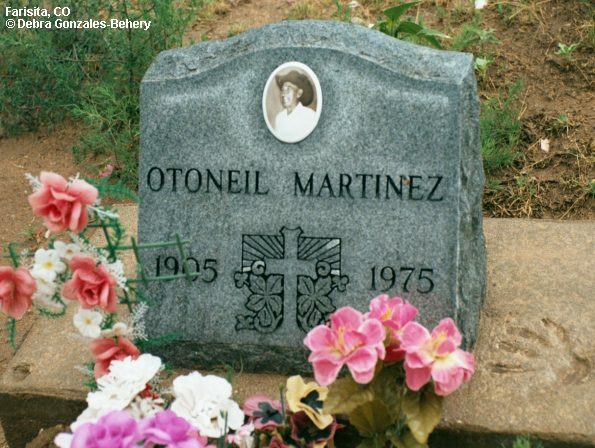 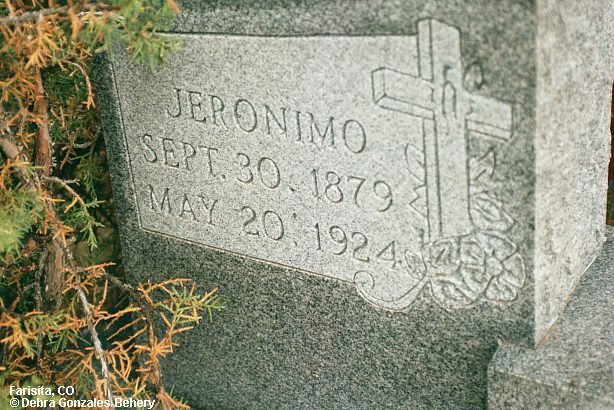 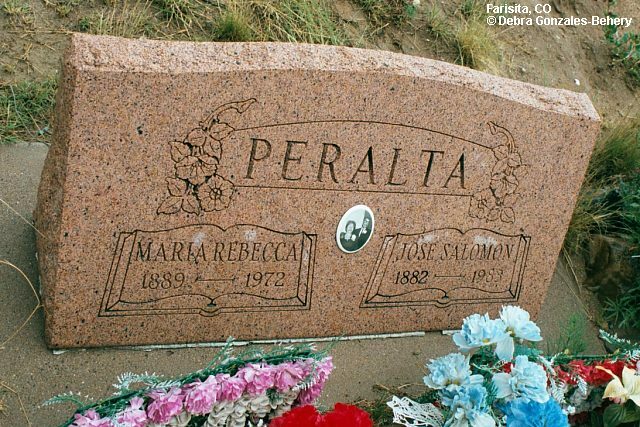 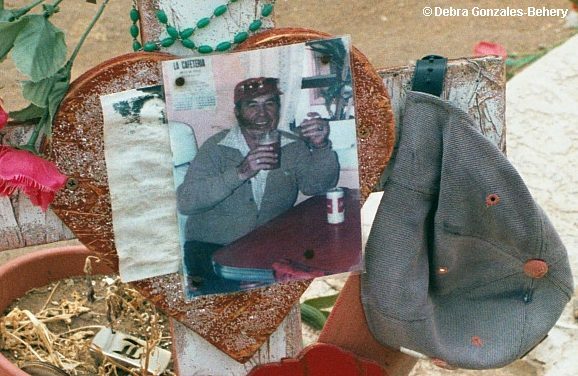 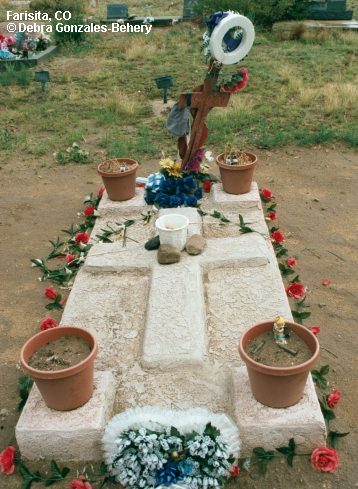 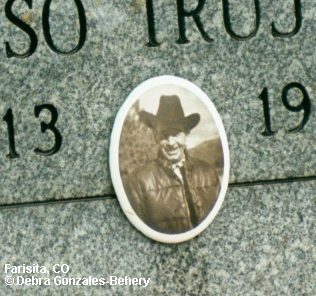 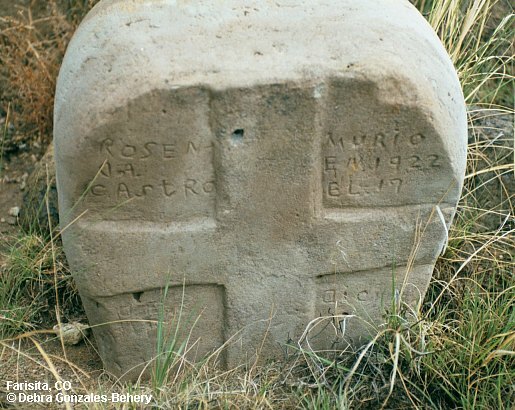 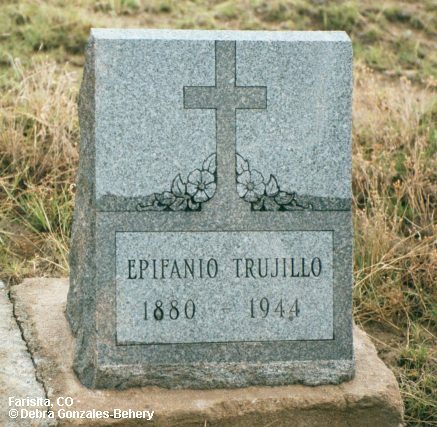 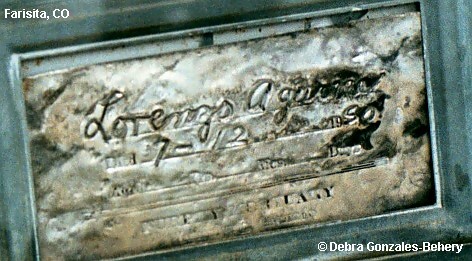 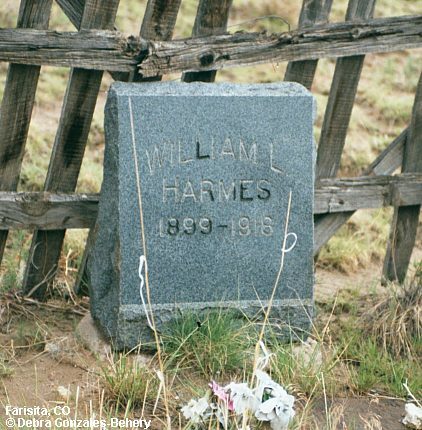 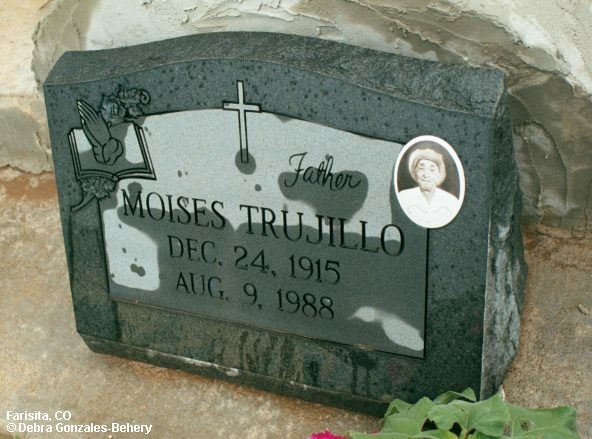 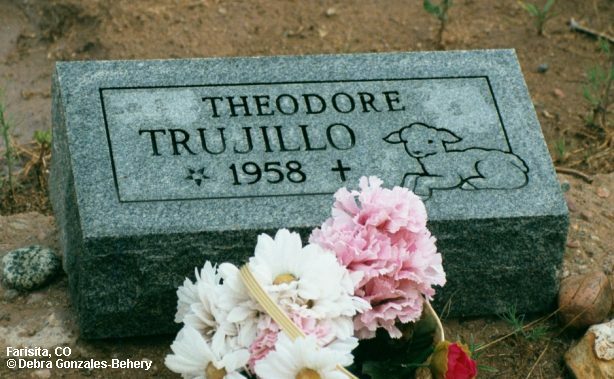 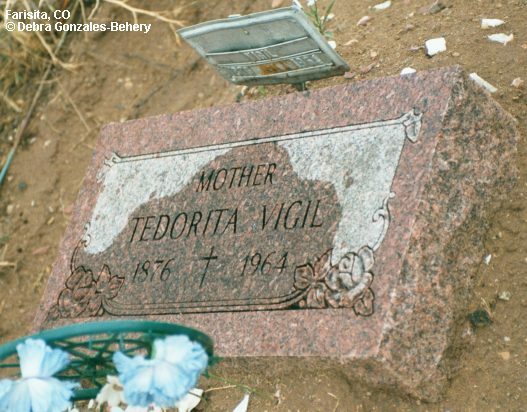 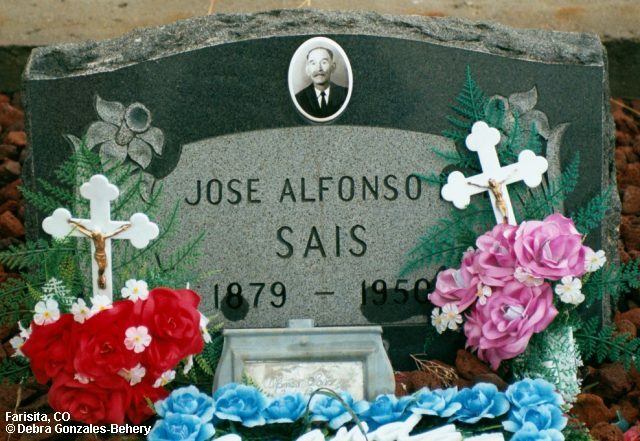 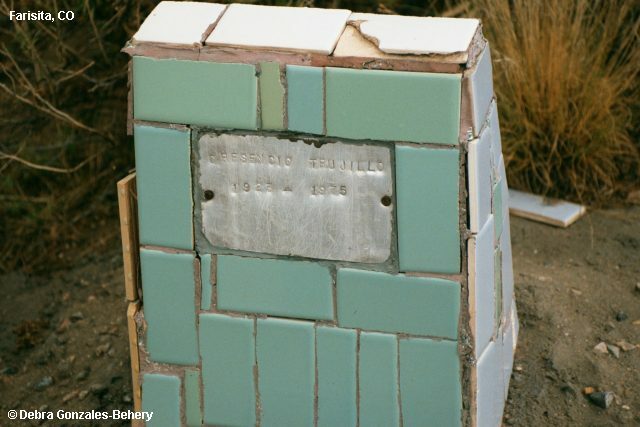 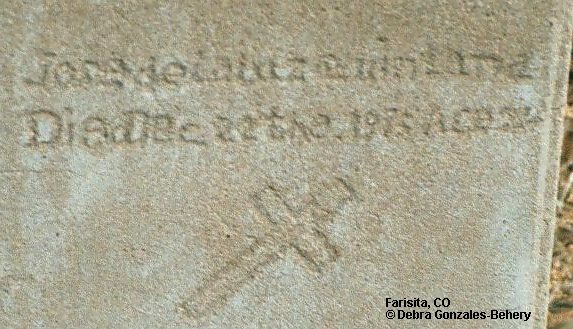 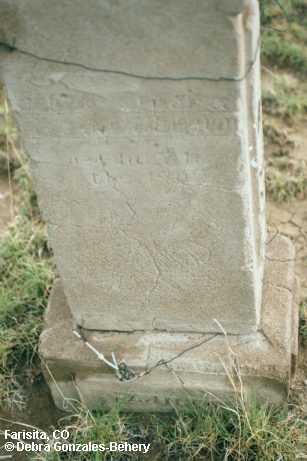 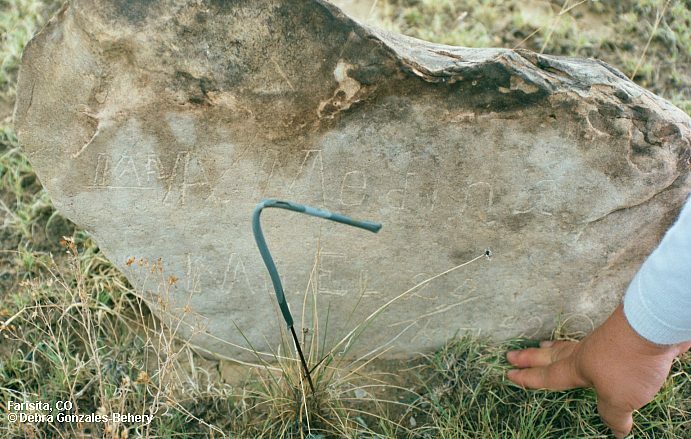 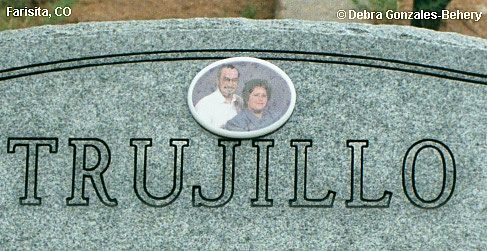 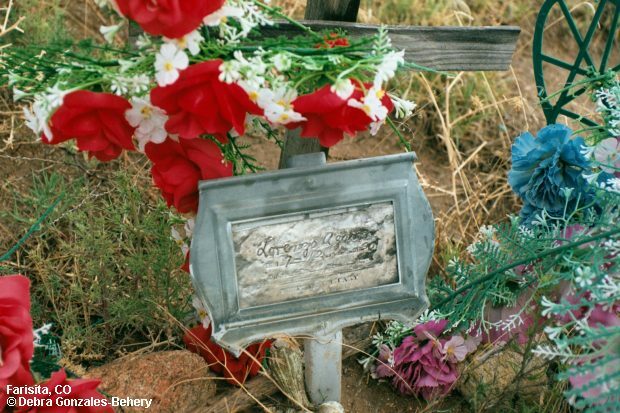 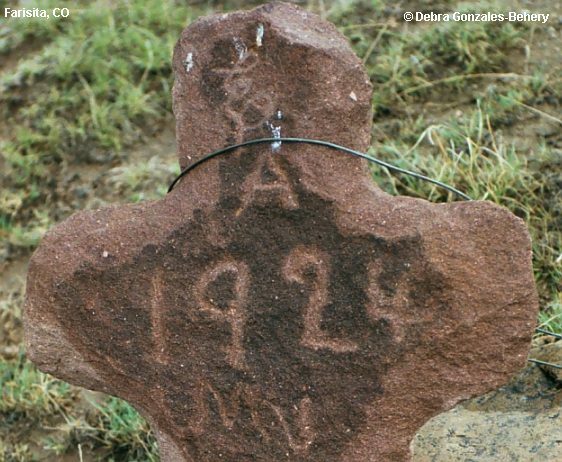 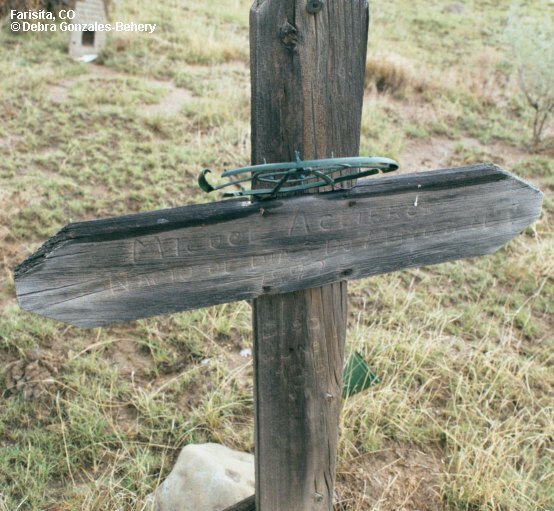 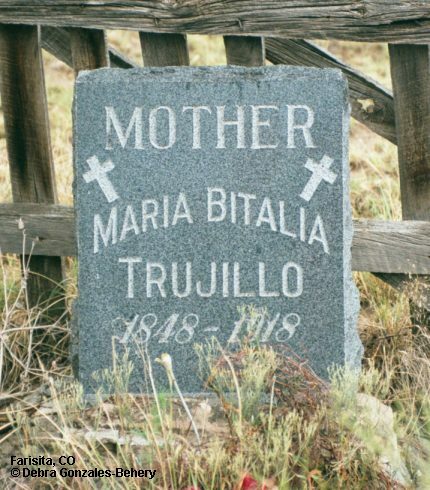 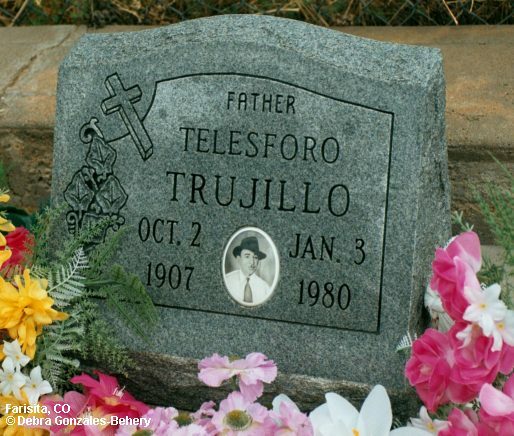 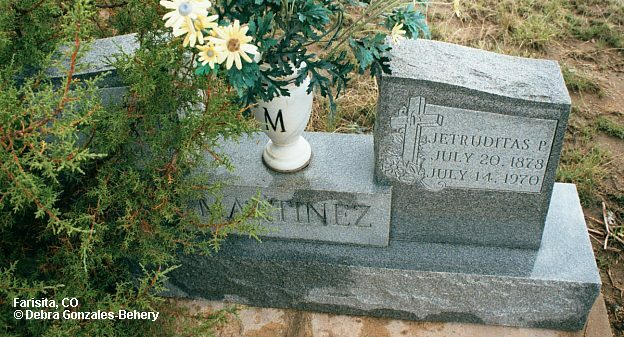 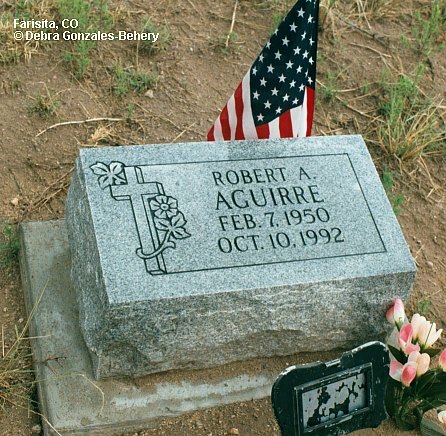 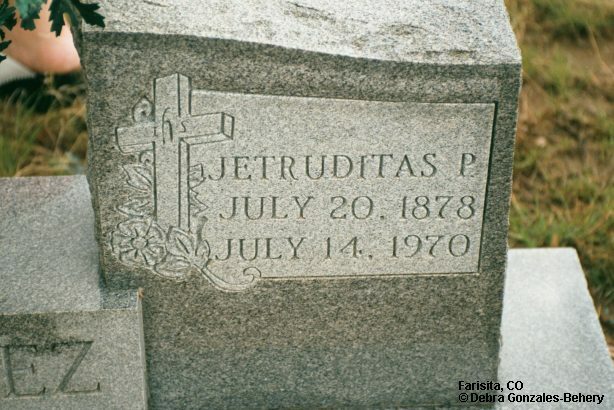 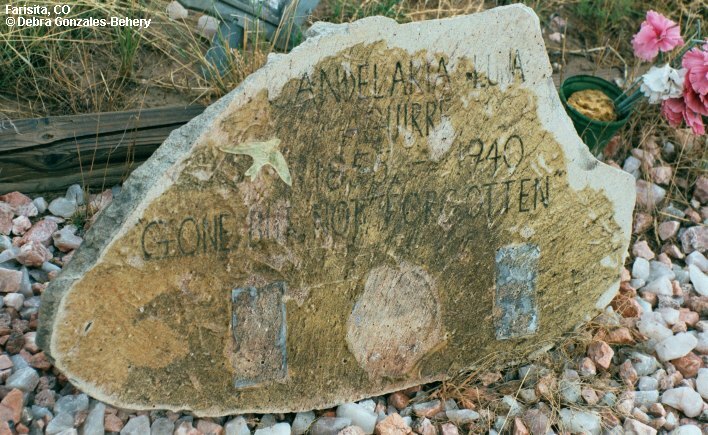 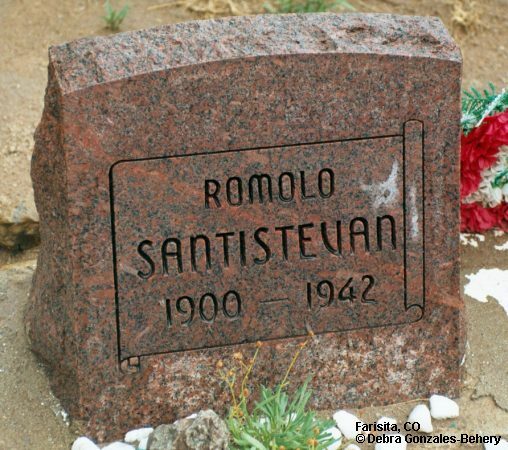 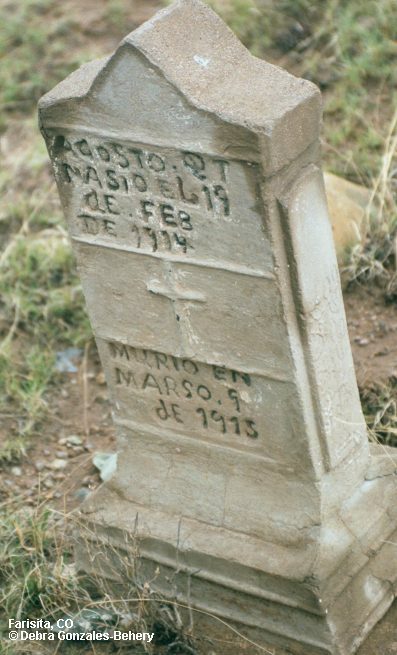 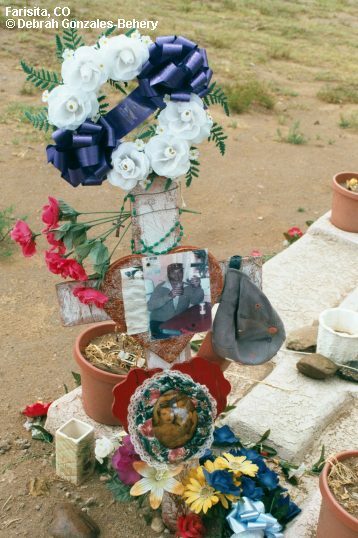 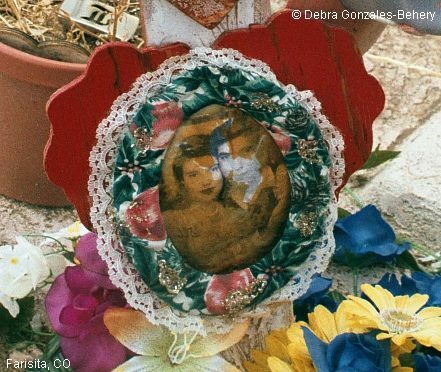 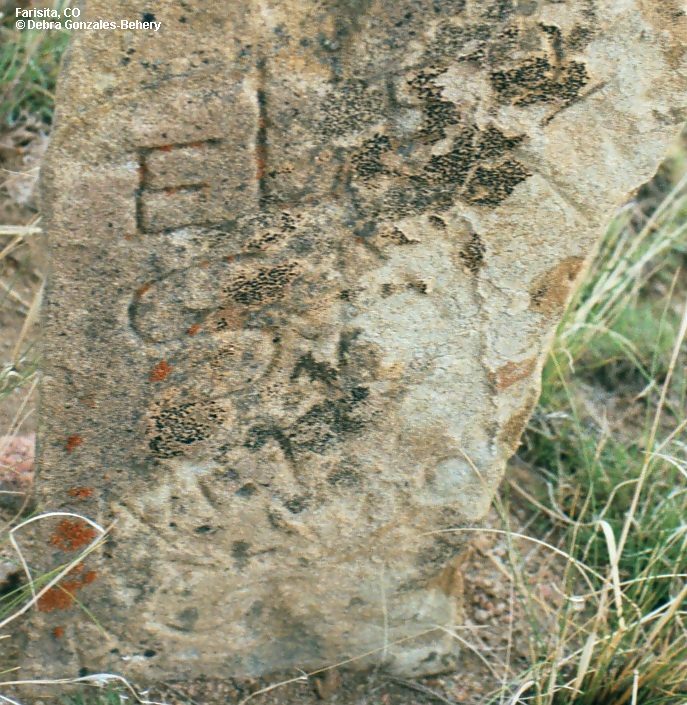 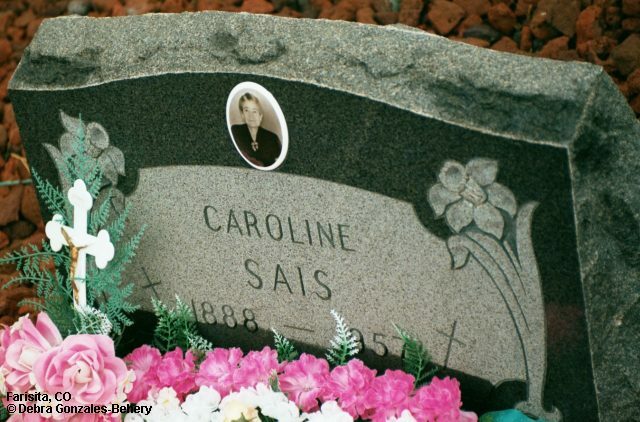 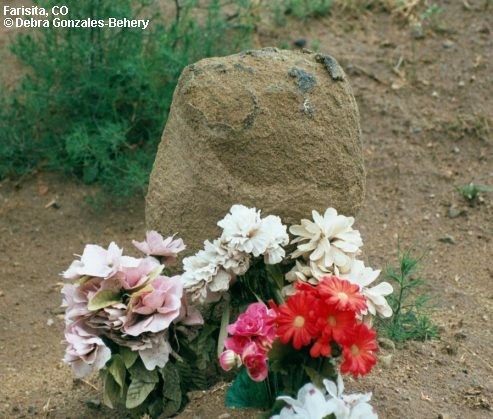 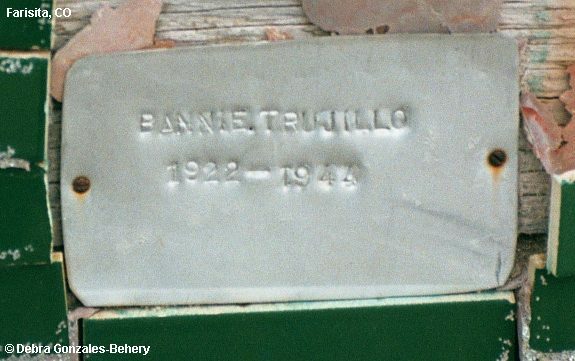 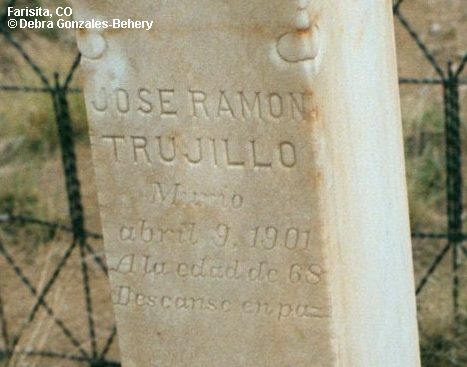 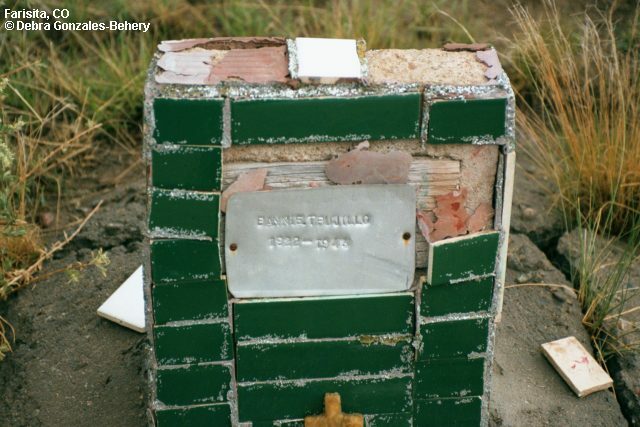 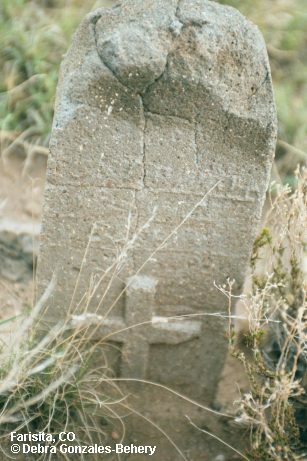 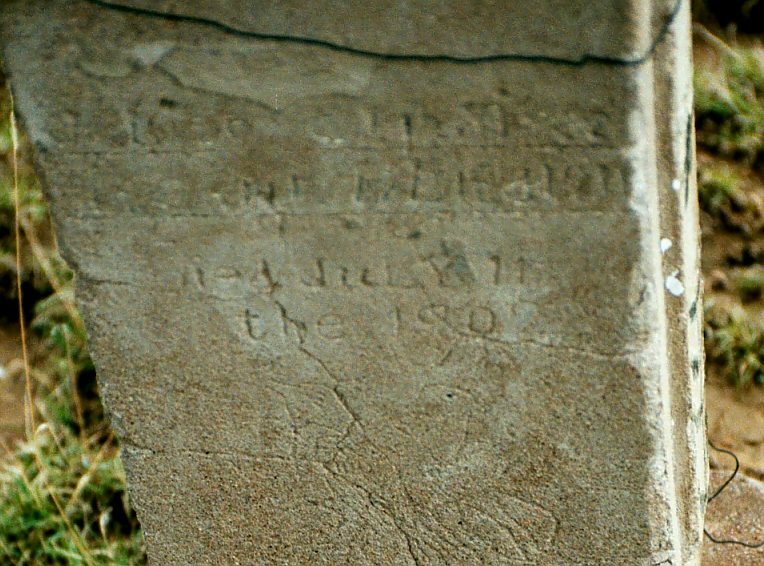 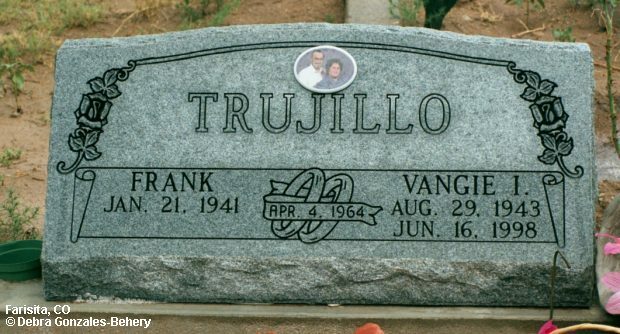 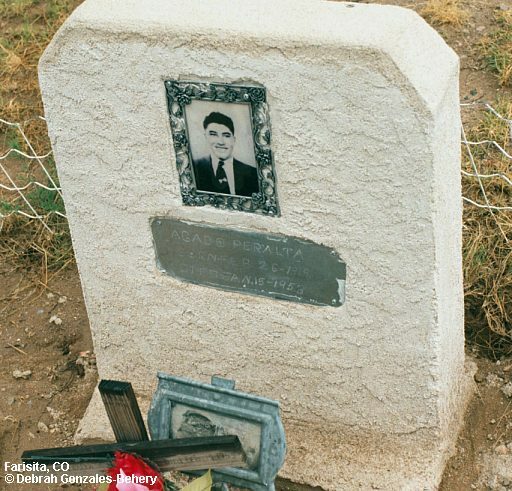 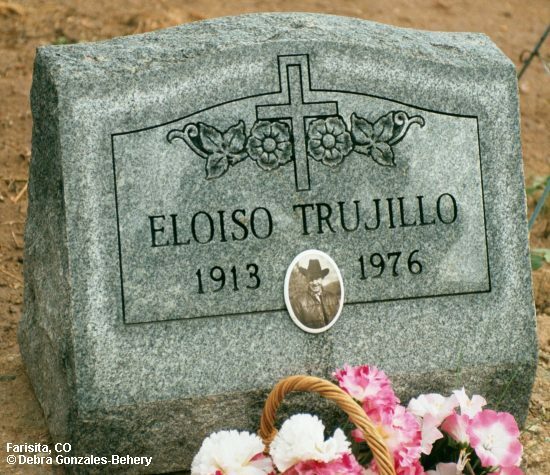 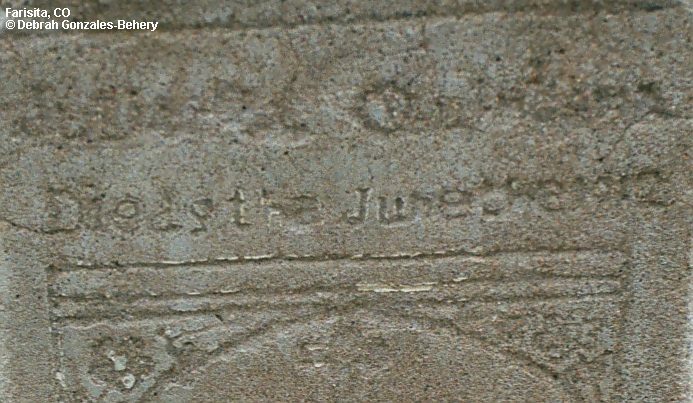 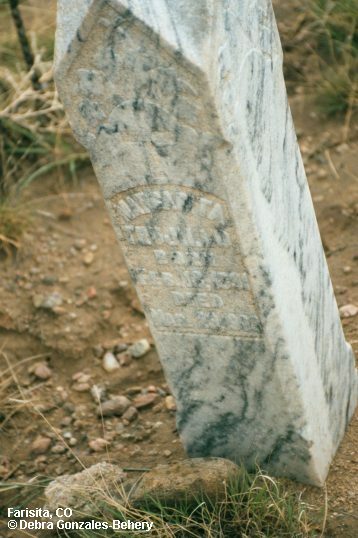 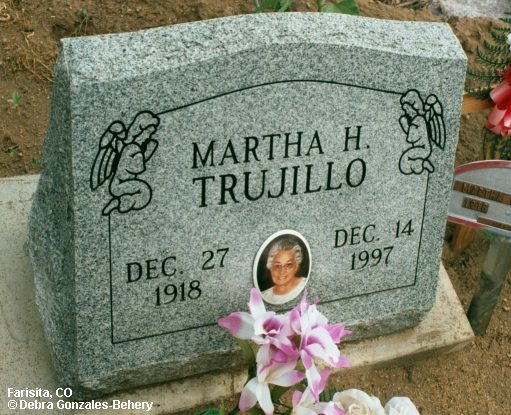 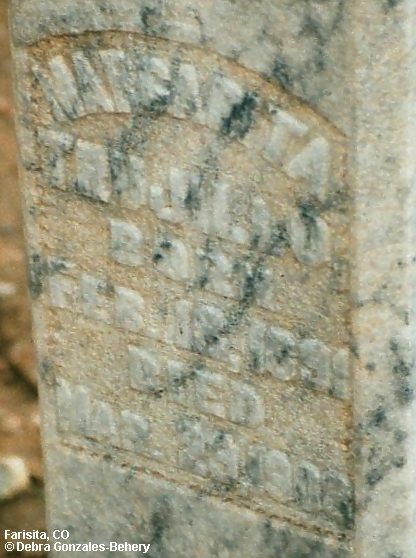 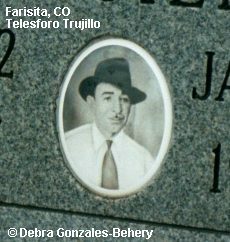 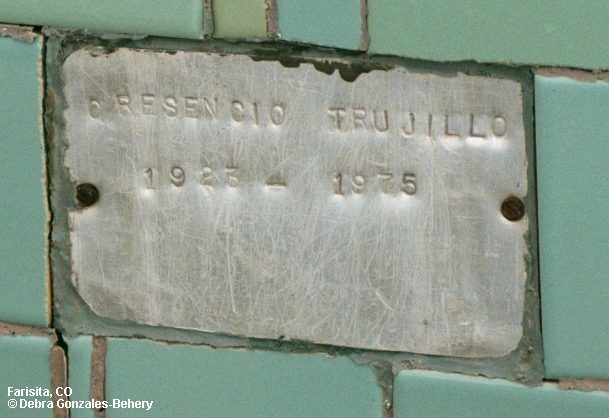 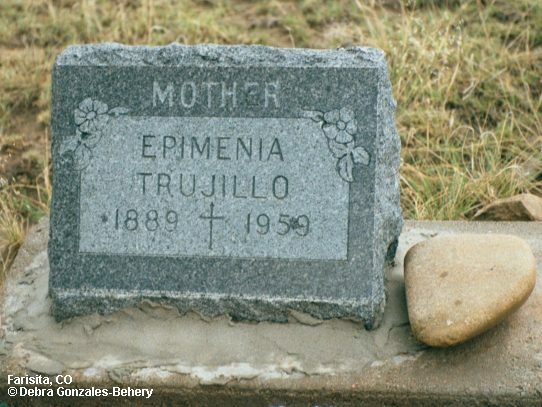 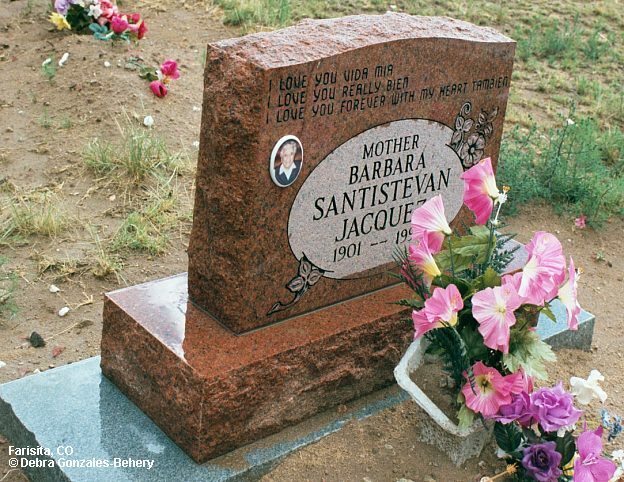 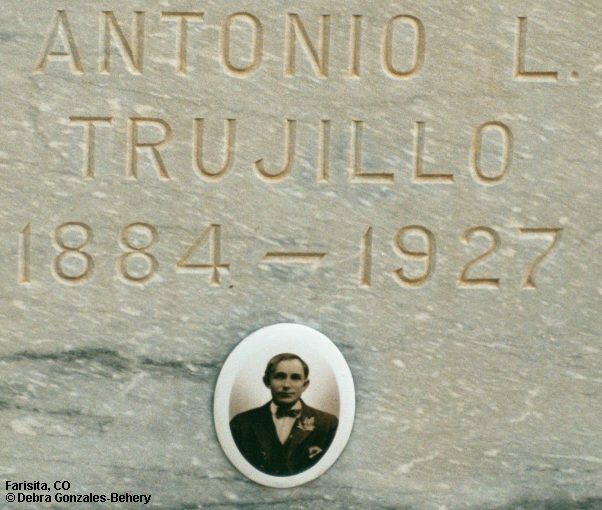 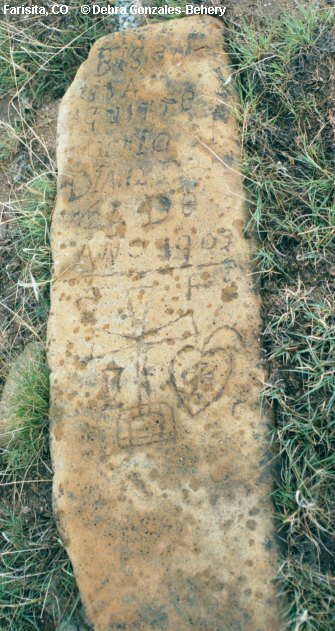 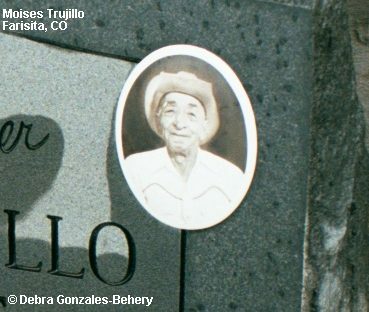 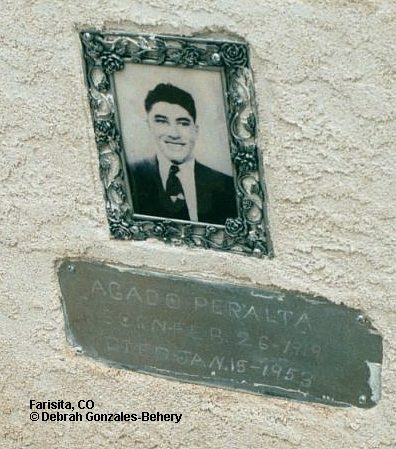 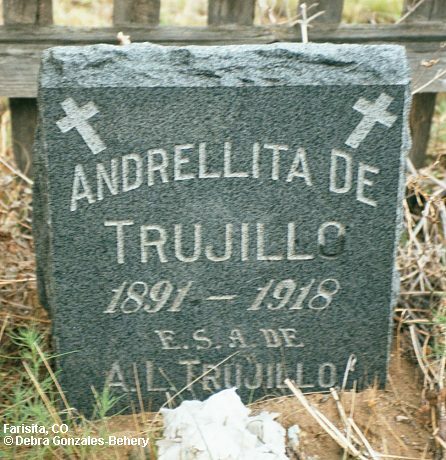 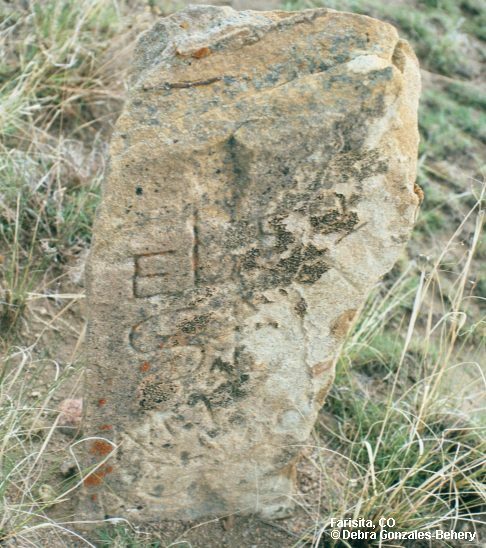 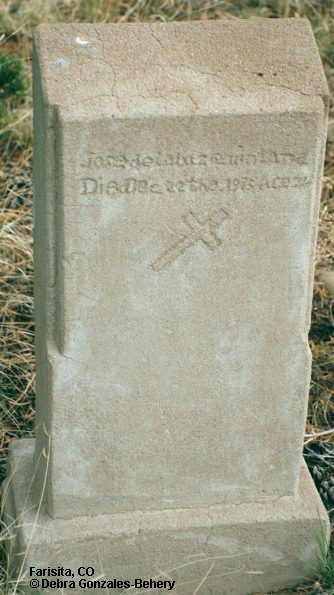 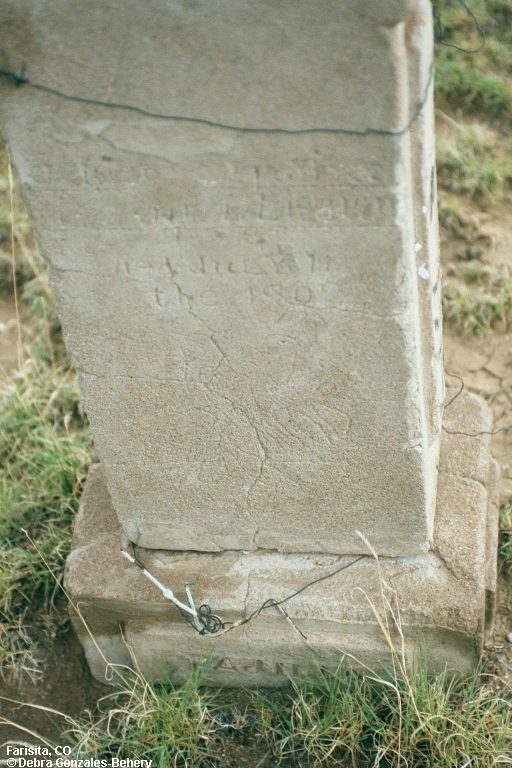 It is listed on the Colorado Council of GS listing as the Farisita Catholic Cemetery. 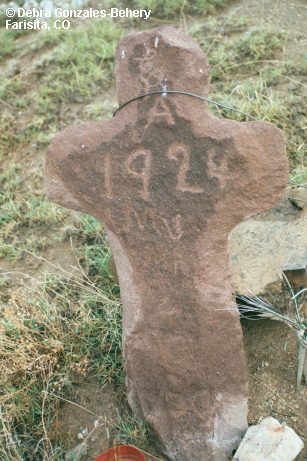 Prior to 1923, the community was called Talpa.